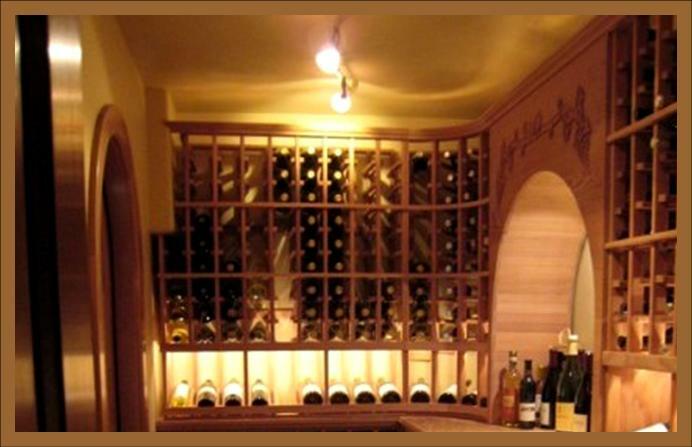 Wine cellar lighting is an important factor of proper wine storage and an essential element of Los Angeles wine cellar design. The right amount of lighting not only protects wines from harmful light sources but also sets the perfect mood in the wine room. LED (light emitting diode) lighting is highly recommended because it is energy efficient and emits less heat than regular light bulbs. Proper wine cellar lighting should produce enough light to stack and organize wine bottles, read wine labels, select the right wine bottle, and move about the storage space. Various lighting options are available to accentuate space layout, enhance cellar ambiance, and highlight wine selections. 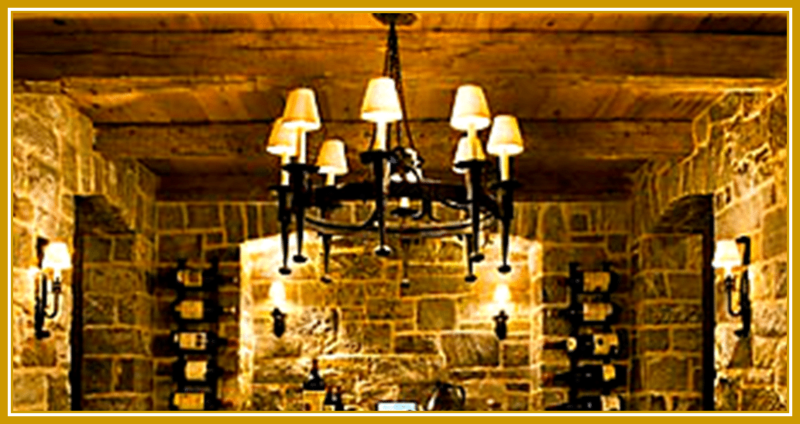 The choice of lighting fixtures will determine the general look and feel of the wine cellar environment. The different types of wine cellar lighting are recessed can lighting, halogen lighting systems, track lighting or spotlights, and wall sconces. 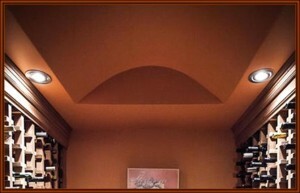 Recessed can lighting systems are used as the main source of light in Los Angeles custom wine cellars. Since recessed lighting is mounted on the ceiling, it can effectively highlight a particular space in the wine storage room. It also provides the storage area with a nice, sleek look. Halogen lighting systems are a variety of recessed can lighting. This lighting is equipped with baffles that allow for brightness and glare control. Halogen bulbs used for this lighting system require UV protected coating to prevent irreversible damage to wines in your Los Angeles wine cellar. 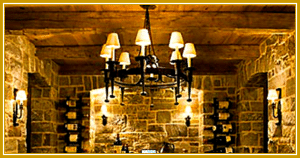 Track lighting or spotlights offer flexibility in wine cellar lighting. This lighting system is designed to highlight wine labels that are displayed in wine racks with a high reveal display row or vertical shelving. It can be modified and configured to suit various lighting preferences. Track lighting works best with halogen PAR lamps because they provide brilliant illumination that is not damaging to wines. 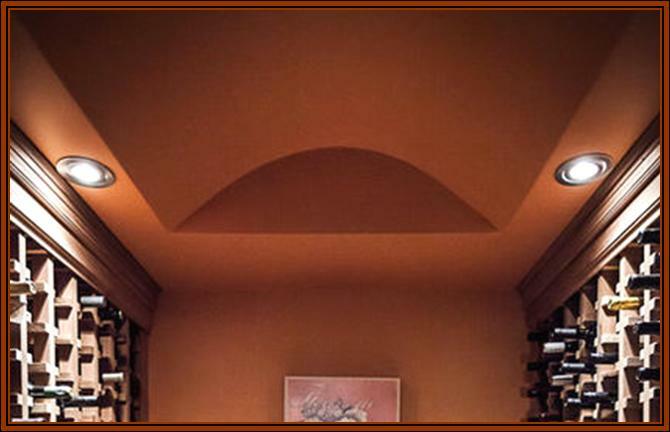 Wall sconces provide an attractive indirect lighting to the custom wine cellar. They are installed on the walls at uniform intervals for an excellent overall lighting effect. Positioning these sconces at the right level can create a dramatic look and the perfect glow for the wine storage room. Half-moon shaped sconces and full-cover opaque lens are two common styles of sconce lighting. 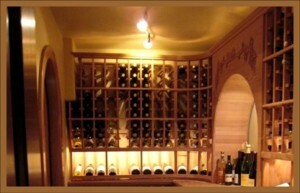 Installing a light timer and a dimmer switch are effective ways to manage wine cellar lighting. 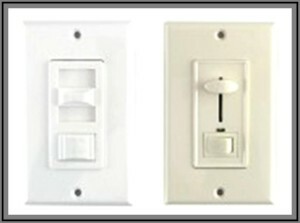 Light timers are programmed to switch the lights on and off at a certain time. This feature comes in handy when lights are accidentally left on inside the wine cellar. 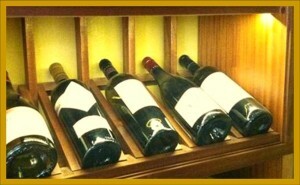 Light timers decrease exposure of wines to light and they help reduce energy costs. Dimmer switches are designed to manually adjust the amount of light in a wine room. These switches save on energy while providing the right light and tones in the wine cellar environment. Adjustable lighting helps maintain the desired conditions in the storage area by minimizing heat emissions from light sources. 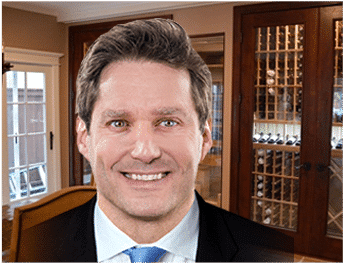 Keep in mind that proper wine storage calls for efficient insulation, well-installed vapor barriers, airtight seals, proper wine cooling units, and LED based lighting options. When these elements are in place, optimum conditions will be achieved and wines will mature to their full potential.